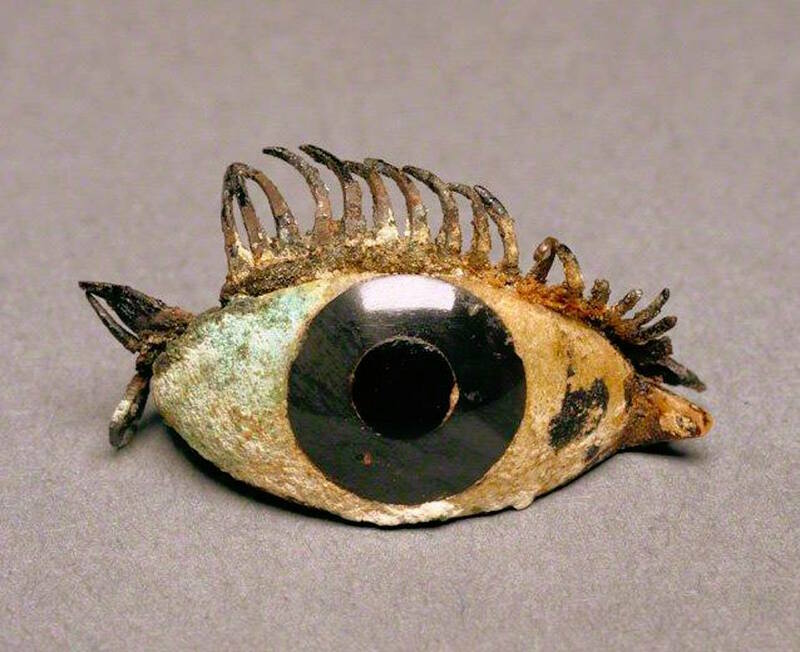 Image: Right eye from a Greek statue, ca. 500–100 BCE. Marble, obsidian, glass and copper.